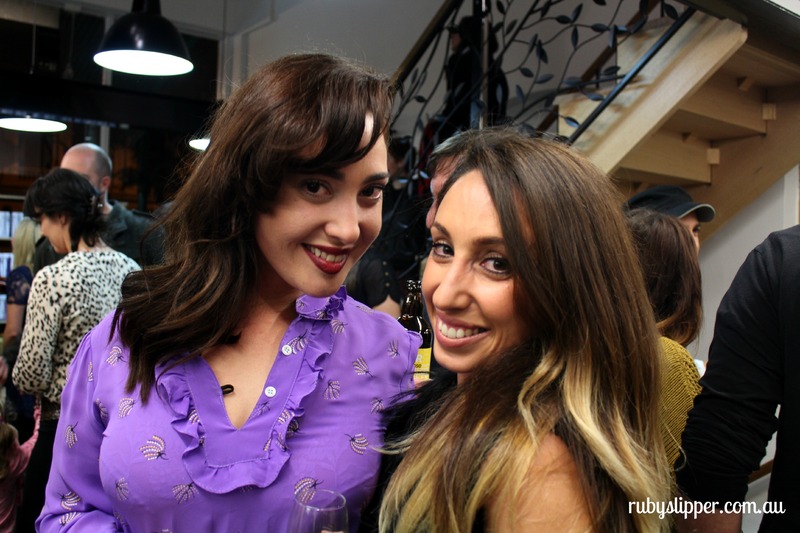 Last week we attended the launch of Organika Hair in Carlton, a salon already well-established in Elwood. Headed up (sorry for the pun) by Sarah and Lisa (inset below), Organika Hair has certainly changed the landscape of Elgin Street – replacing an old bookshop with a sleek, minimalist luxe temple to hair and beauty. 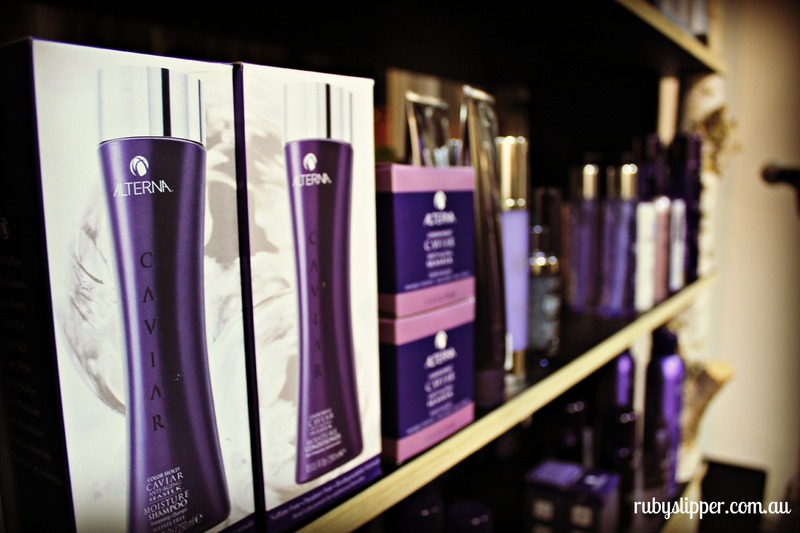 Soaring over three levels, the new salon uses luxury products such as Alterna (caviar for hair? 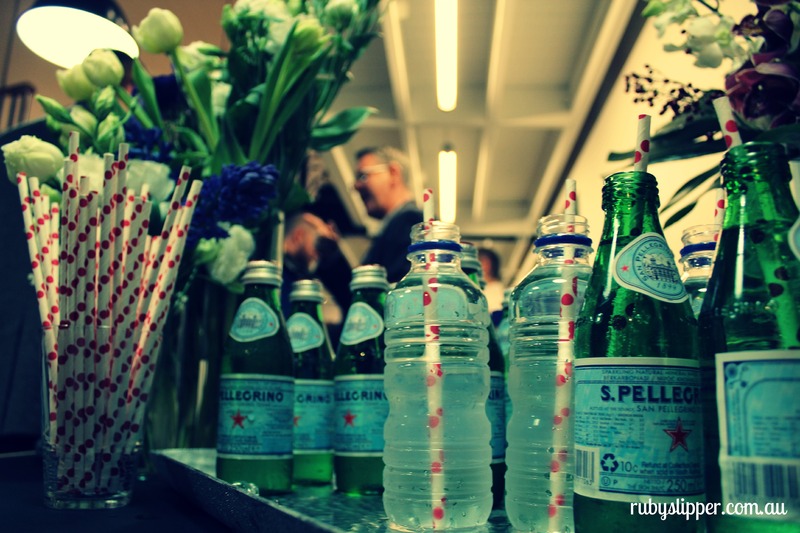 yes please!) and boasts a host of talented stylists and colorists. Ruby Assembly took care of the event photography on the night, and we’re pleased to provide you with a few select outtakes. Click here for the Organika Hair Facebook page and further details on their new business. You know where to go in Carlton! 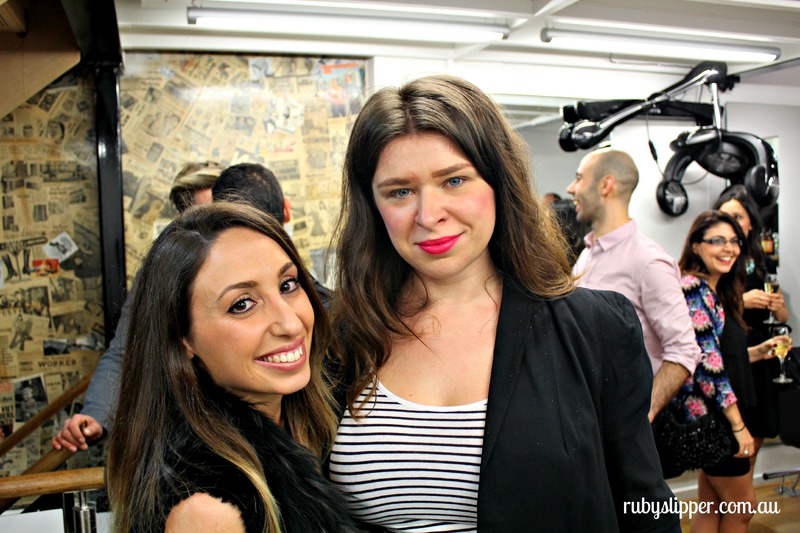 With Sarah, co-owner of the Organika Salons. 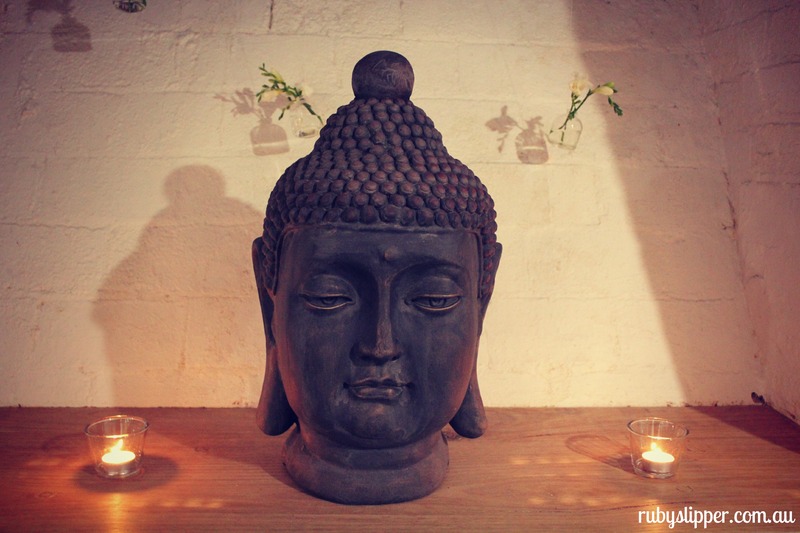 Peaceful ‘bali-hai’ inspired decor compliments the zen atmosphere at Organika Carlton. 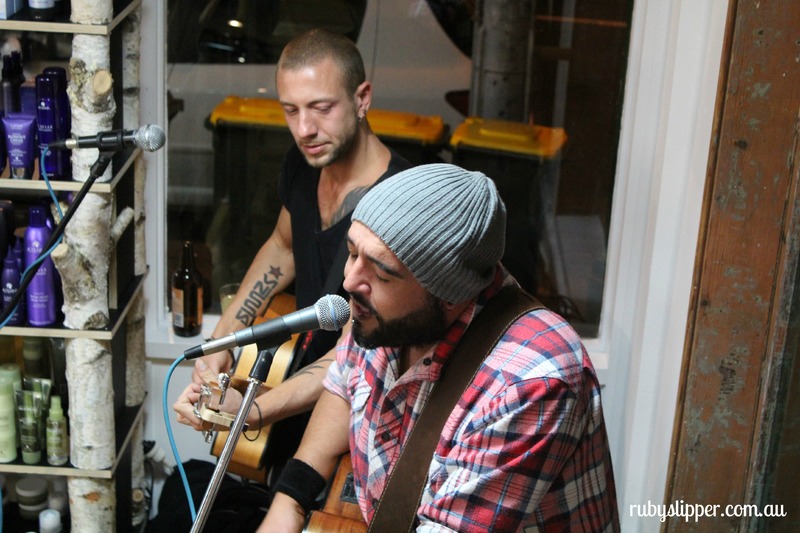 Sweet tunes kept the substantial celebratory crowd in the mood! Alterna products will be amongst the offerings in-salon – a range which features anti-aging caviar as an ingredient. Oooh la la! 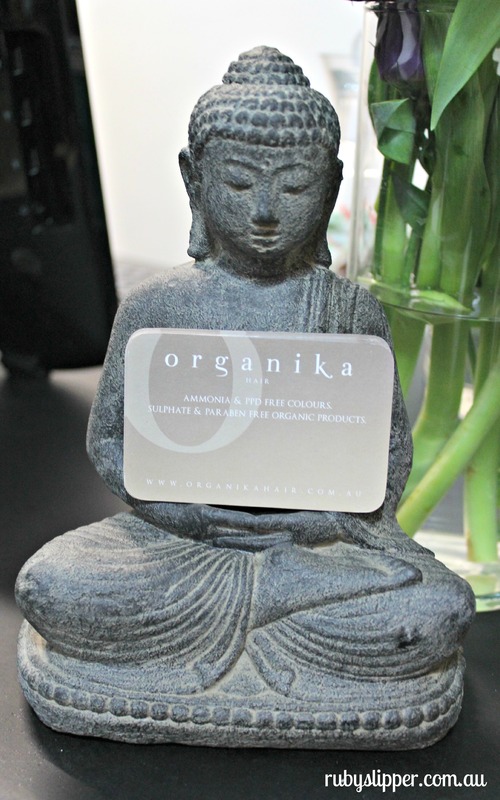 Here’s to success for Organika Carlton! 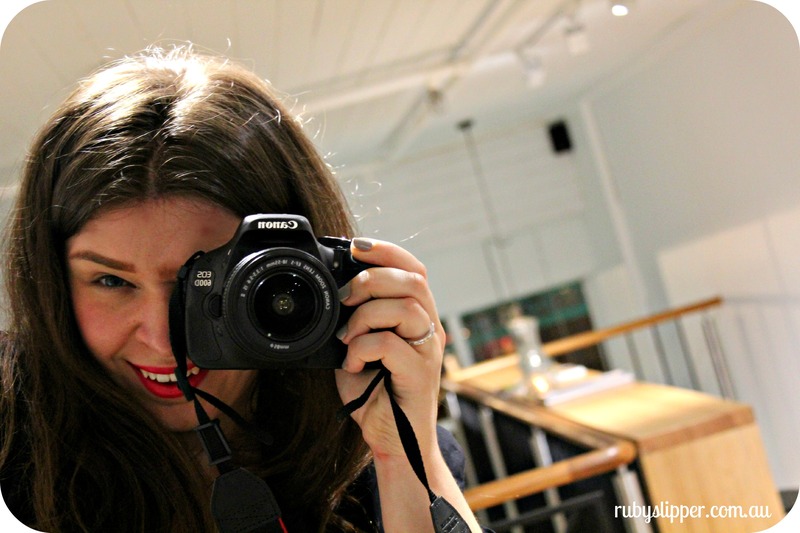 And more photographic event coverage for Ruby Assembly too.